Libby is now working with The Artists Development Agency. 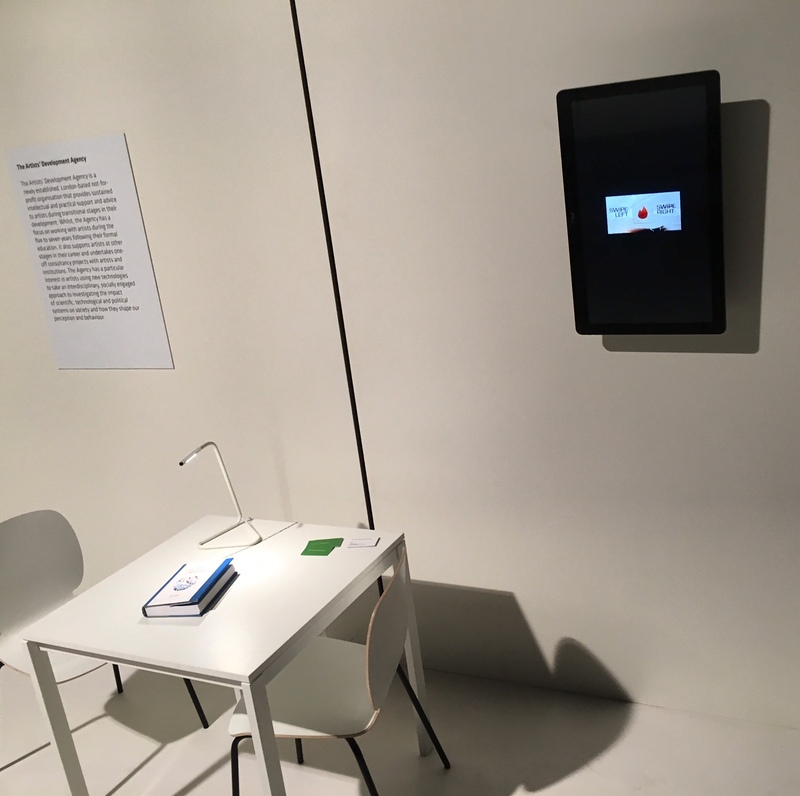 As part of their launch, Libby was invited to exhibit her artwork Lady Chatterley's Tinderbot at Ars Electronica, Post City, Linz. 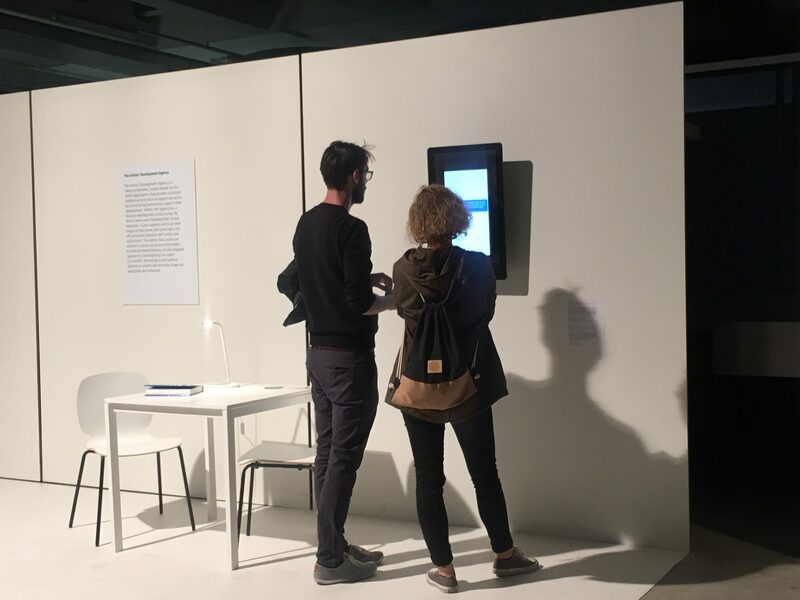 Ars Electronica is a leading festival for Art, Technology and Society and this years theme was centred around Artificial Intelligence. "Since 1979, Ars Electronica has sought out interlinkages and congruities, causes and effects. The ideas circulating here are innovative, radical, eccentric in the best sense of that term. They influence our everyday life—our lifestyle, our way of life, every single day. 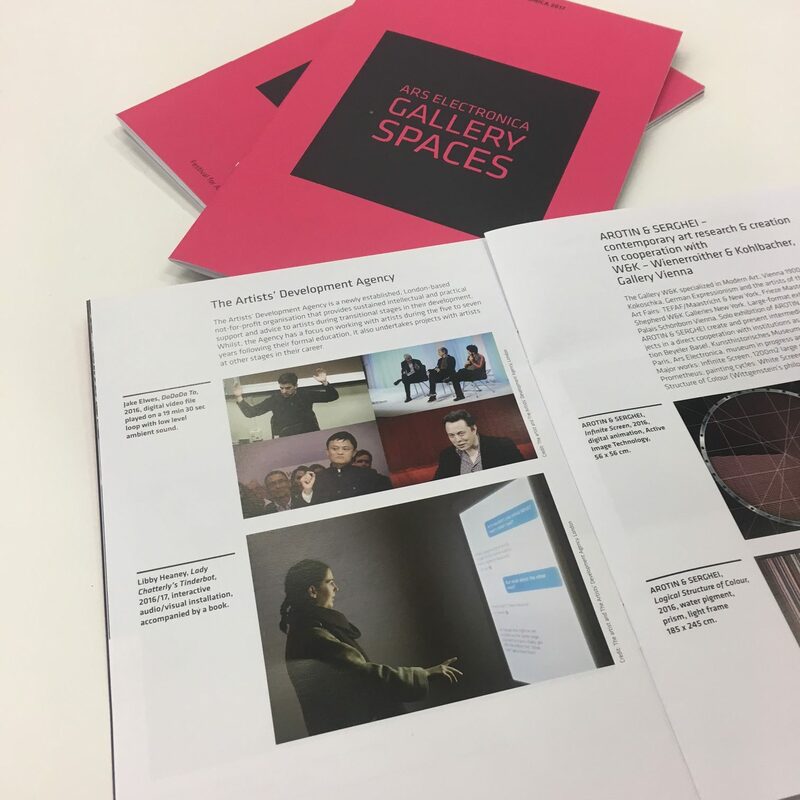 Once a year, Ars Electronica invites artists, scientists and researchers from all over the world to a conclave in Linz to confront a specific, interdisciplinary theme in the context of speeches, workshops, exhibitions and symposia."